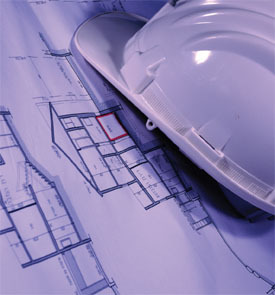 and diverse construction and property development Company. and construction projects completed to date. premises, restaurants, shops, banqueting and conference facilities. properties including their own free house pub and restaurant.